Another movie-goer labels it as just "bad." Are you planning to see Venom? Yes! I already went and/or have bought my ticket. I might see it in theaters. I'll wait to stream it. There is *no way* I am seeing this movie. Venom currently has a 28% among critics on Rotten Tomatoes and a 35% with critics on Metacritic. 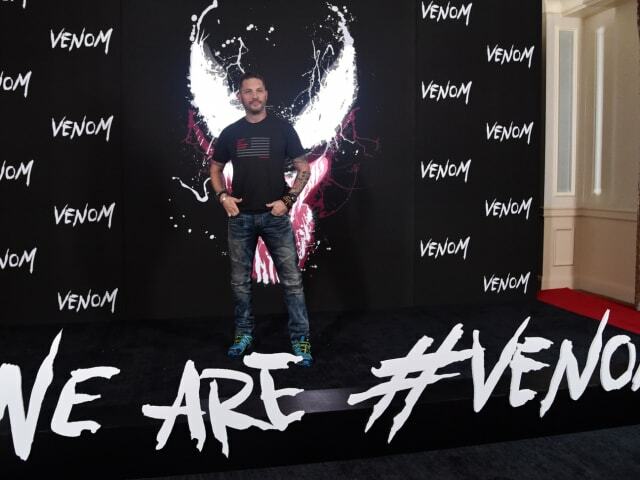 Where to even begin with Venom, a film that had me laughing at it so hard I started crying. A horribly scripted film so bad as to be enjoyable, but not bad enough to be good." 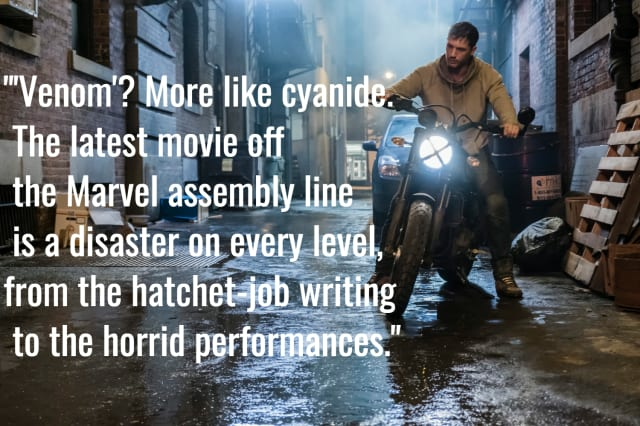 I mean, we all love Tom Hardy, but he can't break through in this thinly-scripted, dully acted and badly directed Marvel comic brought to life." When the obligatory Stan Lee cameo is the highlight of a Marvel movie ... you've got problems." What superhero flick is truly the craziest?